Welcome, we hope you like the new look of our newsletter and website. 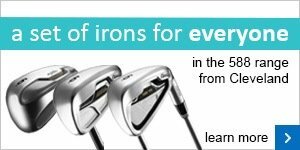 Each week we will be bringing you even more news from the club, tips and special offers all designed to help you play better golf. So please like us on Facebook, follow us on Twitter and tell your friends to sign up for the newsletter so you can keep in touch with all that is going on. If there is anything you would like to see included please click here to let us know as this is your newsletter too! 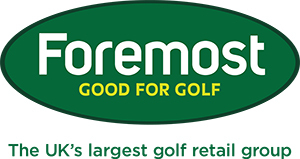 As an exclusive offer to our newsletter readers, when you show a screenshot on your phone or a printout of the newsletter page in the golf shop we will give you a FREE 50 ball range token. 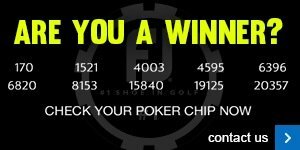 This offer is valid for one token per person over this weekend March 8th and 9th. Our latest fitting day was held last week in conjunction with PING and it was a great success as we helped a number of golfers hit better shots through correctly fitted equipment. One such example was Stuart Hawkey who received a fitting for the new i25 irons. With his old 7 iron he measured an average distance of 150 yards, however with the 7 iron from the new i25's he increased his distance by a massive 15 yards to an average 165 yards, with his shot dispersion also becoming a lot tighter. Our teaching professional, Adam Powell, was also very impressed with the i25 range, in particular the driver. It performed very well for him, with some antastic carry distances, as well as decreasing his usual high spin rate to around 2700 rpm, but allowing him to maintain a good launch angle to maximise his distance. This meant that he hit the i25 driver an average of 325 yards and ordered one straight away! Tak a look at his breakdown of driver stats. Not too bad! We are proud to be one of only a handful of PING 'brand account' centres in the country, so we offer the highest quality of custom fitting across the PING range and stock the full range of PING equipment for men and women. If you would like a fitting please click here. We were excited to see some new Nike clothing arrive in the store last week. If you have watched any golf on TV recently you will have noticed that Rory McIlroy and others sporting the new Nike collections. Two pieces I particularly wanted to highlight that have arrived and look fantastic are the mens Dri-FIT Performance 1/2 Zip Vest and Lightweight Innovation Polo Shirt. The vest is an ideal layering garment for the chilly mornings with stripe knit detail on the collar and has been worn by McIlroy rather a lot recently. The polo shirt looks rather smart with a 2 button placket and colour block detail, self collar and open hem sleeves. It uses Dri-FIT technology for a lightweight, stretchy, quick drying garment that allows complete freedom to swing in. Call in to the shop to have a look at the new Nike range! The March Medal was played on Saturday and it was a good sunny day for once! Mike Pickering certainly found conditions to his liking as he scored an incredible gross 72 - nett 59 to win by the wide margin of 7 shots. Mike recently had a fitting for a new set of Tiltleist irons, clearly helping to take his game to a new level. He scored a total of 3 birdies and reeled off 7 pars in a row to shoot a level par back nine of 35. Gareth Eaton was next best, continuing his good winter form with 2 birdies and a nett 66, seperated only by countback to Alan Royle who scored nett 66 in third place. A big well done goes to Paul Underwood who has won the Winter Order of Merit with one event remaining. Despite Gareth Eaton's best efforts to catch him Paul's sixth place in the March Medal guarantees his unassailable lead. Very well done, his consistent play over the winter a testament to that victory. We would also like to offer a warm welcome to a new member who joined last week - Brian Singleton, welcome to the club. The Seniors played their February 18 hole Stableford last Tuesday with the winner being Bob Bowen. He had a quite incredible birdie, birdie finish to his round to give him an amazing 9 points over just the last two holes and a total of 43 points. Ken Powell took second place just a point behind on 42 points and third was Graham Bower on 41 points. The ladies played an 18 holes Winter Greensomes competition on Thursday and the winning pair were Ann Broster and Alison Worrall with a fine nett 71, in 2nd place were Alaine Britton and Elspeth Forbes with a nett 73 and 3rd went to Jean Clare and Ann Rowland on nett 74. It was good to see Pam Till getting back out on to the golf course last week after her injury lay off, welcome back Pam! The next ladies competition is on Sunday 9th March and the entry sheet for the Ladies Spring Singles Knockout is up on the board, also it would be good to see as many ladies as possible attend their AGM taking place tonight - Thursday 6th March at 7.30pm. I am sure that you will agree that Andy and Alan have done a great job in maintaining the course over a very wet Winter! 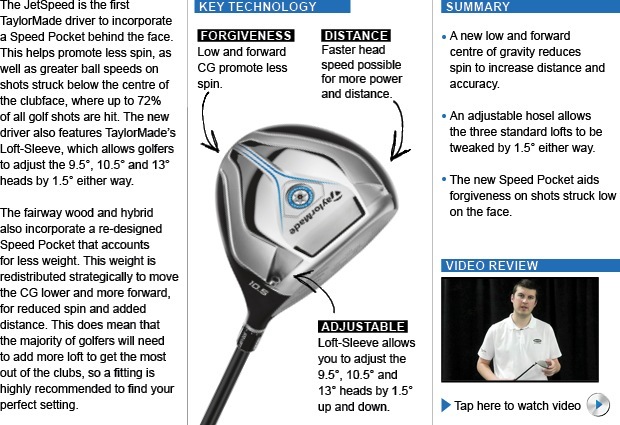 Doubtless the TaylorMade fans amongst you will be asking me about the new JetSpeed range. 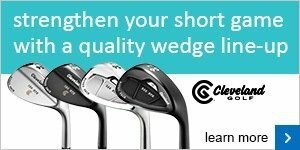 I can say there's great logic to the Speed Pocket behind the face which promotes less spin, but with adjustability as well, talk to me about finding your best set-up. If you need to add more loft then I'm here to help make sure you get that right. 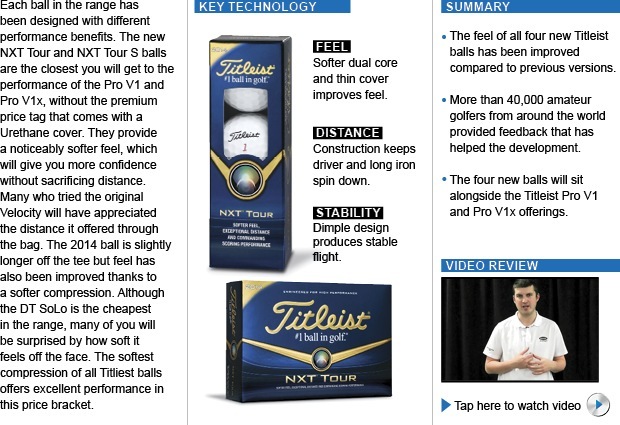 The four new Titleist balls that have been introduced not only have different performance benefits but they sit at different price points. Ask me about your needs and preferences so we can find a Titleist ball that suits your game. You'll each have your own different requirements according to your individual game so speak to me about matching you up with the right Titleist golf ball.